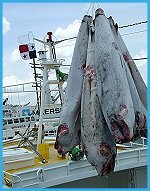 Rocmar Seafood, S.A. is a leading frozen fish wholesale Export Company based in the Republic of Panama. 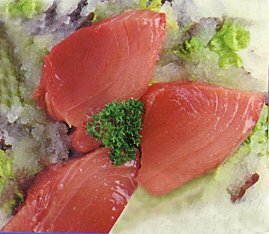 Our main objective is to offer a high quality fish variety caught and frozen at sea. Through our commitment, we have gained the loyalty of satisfied customers all over the world. Our facilities are HACCP certified and approved to export to USA and Europe. Rocmar Seafood, S.A., is exporting to countries in Europe, North America, Latin America and Asia. 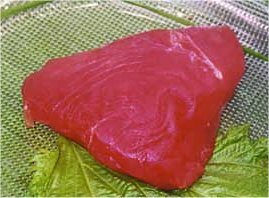 Our products include: Yellowfin Tuna, Albacore Tuna, Skipjack Tuna and Escolar Oilfish. © 2009 - 2018 Rocmar Seafood S.A.